Hey everyone. I hope you all are having a wonderful week so far. I am. I have been making doll crafts with my girls. I may show some things later. 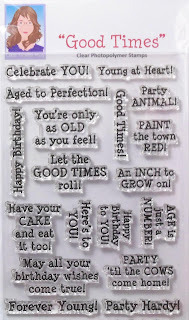 In the mean time I have a tag to show you using some WONDERFUL products from Sweet Stamps. The challenge this week is to make a tag. How fun right ? I love tags. Be sure to stop by the blog and see the most delightful tags from the DT. 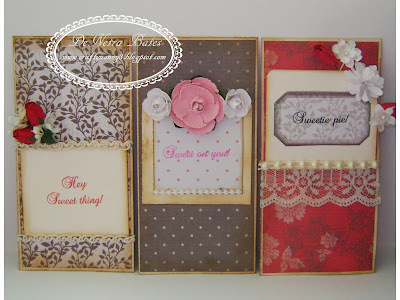 I used dome of Sweet Stamps Chipboard in 5x7 its the best chipboard I have ever used. Its so nice. Denetra- this is amazing!!! I love the soft feminine touches you add to your work! LOVE your tag!!! Wow! 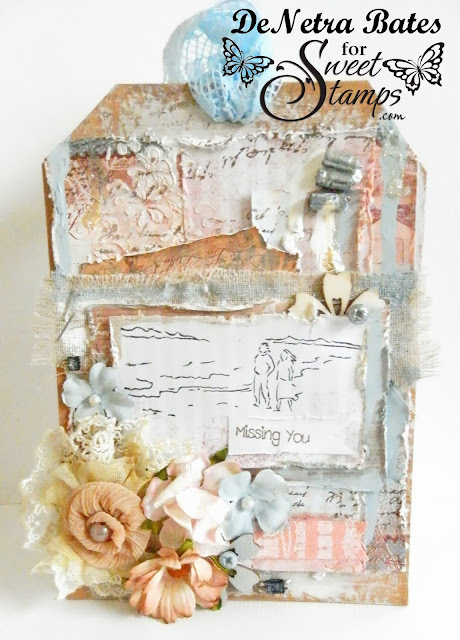 I really love the soft colors and layers on this tag. Sweet image! I love this DeNetra! Your textures and layers are amazing. Just gorgeous!! WOW what a gorgeous design, love the soft colors and all the distressed layers. 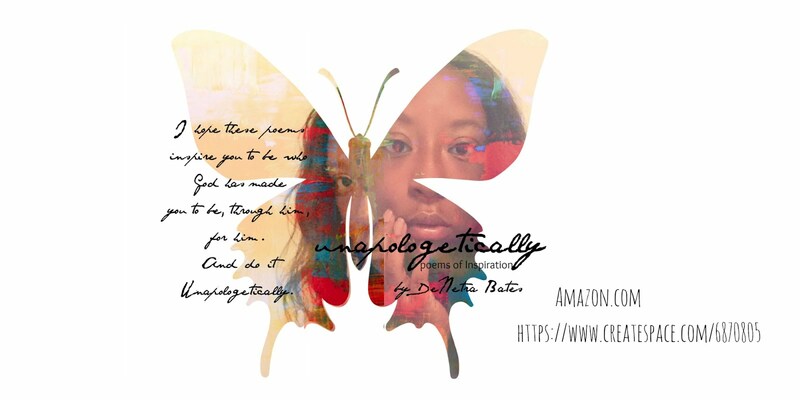 Wonderful use of the images and variety of elements used.